Wow, I cannot believe it's March already! It seems like this year is flying by! Which means that we are that much closer to Spring and Summer! So excited for lazy days out by the pool or ocean! To kick off my Friday Faves, I'm starting with a Delia's dress I've been eyeing for a couple of weeks. I love the floral pattern and the high-low detail! 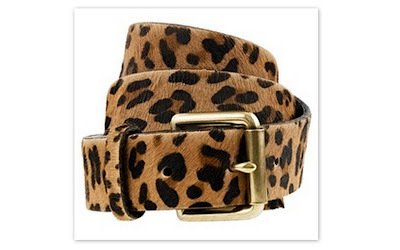 Another item on my wishlist is a leopard print belt. I've seen quite a few of my fave bloggers and fashionistas rocking one lately and am obsessed! You can pair it with just about anything from pants to dresses. 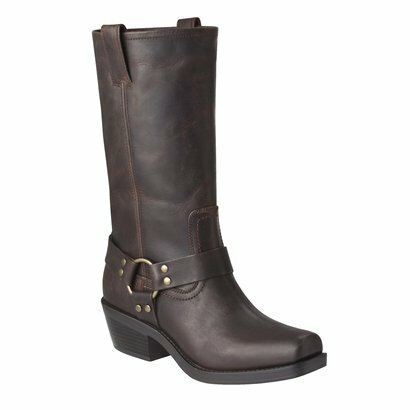 Next on my list are a pair of leather engineer boots from Target. They are too cute! They look a lot more expensive than they are and have tons of amazing reviews! Plus you can wear them all year round. Might have to bite the bullet and purchase these babies! 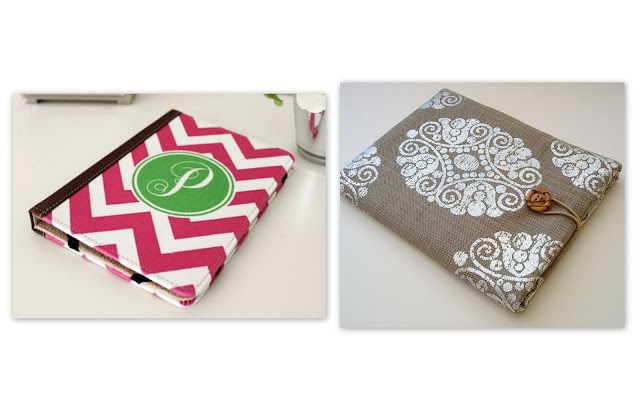 I am also on the hunt for a cover for my Kindle. I won it at my office Christmas party and have not been able to put it down! It's so handy. Don't get me wrong, I still love real books (I'll never leave them behind) but, having a Kindle make things so much easier, especially for traveling and getting the next book in a series I'm reading immediately--sometimes you cannot wait to get it from the store/mail! These are two of my faves! What do you think? Anyone have a fabulous cover I should check out? 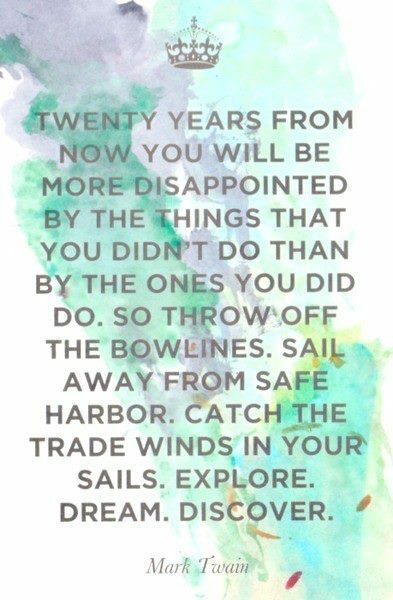 Finally, I'm going to leave y'all with a quote that has really been inspiring me lately! Give it a read loves! Have a FANTASTIC weekend dolls! 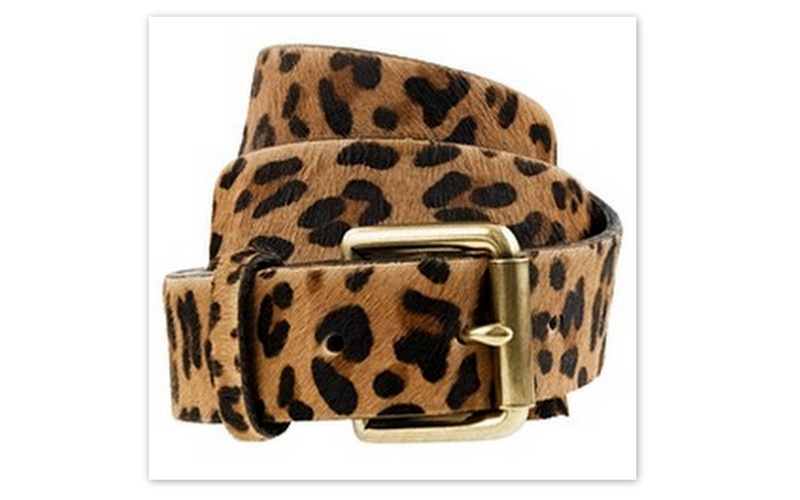 Awesome picks, loveee the leopard belt! Love love love the assymtrical skirts/dresses out now. I found a white one by Odylyne that I am obsessed with, but I need to spend some time in the sun before I sport it! Gotta love a high low hem! I was actually going to do a post on a similar dress this week. Great minds think alike huh? :) Great blog! 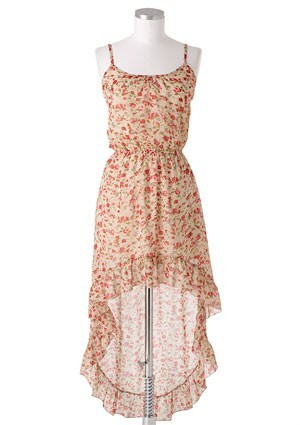 Loving high-low dresses and skirts right now! Cute dress and leopard belt! Love that dress too! Great blog...following you now! Check out mine and follow if you like! Love the dress and belt!